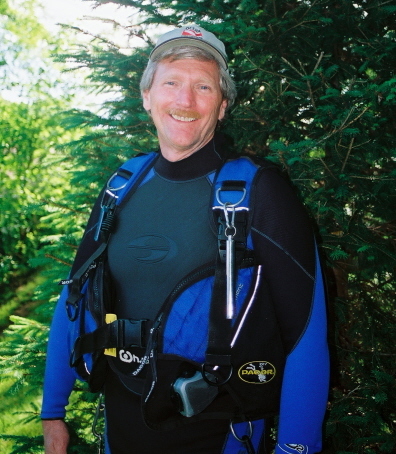 Jeff has been a NAUI instructor since 1989. His favorite diving destinations are wreck diving in Lake Superior and anywhere warm and tropical. Through NAUI Jeff has earned the title of Course Director, which permits him to teach classes from Openwater Scuba Diver to Instructor. He is also an IANTD Nitrox Instructor, D.A.N. Oxygen Provider Instructor, Dive Rescue International Public Safety Diver Instructor, and P.S.I. Visual Inspection Instructor. At Western Wisconsin Technical College Jeff teaches a Public Safety Scuba Diver Course to local Fire and Police Dept's. 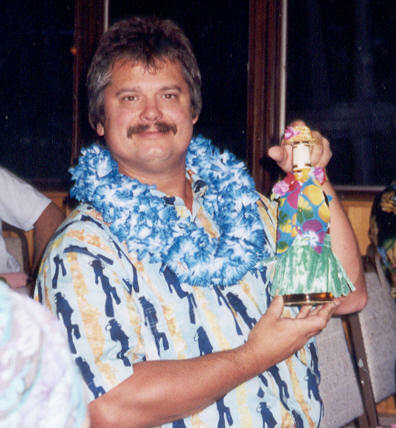 In 1996 Jeff was awarded the NAUI Outstanding Service Award, but if you ask him, his greatest award is the excitement on the faces of his students as they see how much fun diving really is. Rob is a native of Mankato, MN. and a graduate of Minnesota State University - Mankato. Rob, his wife Pam and their oldest son, Mike, moved to La Crosse in 1972. Rob started working at Trane then and retired in June 2011 after having spent 39 years there. Rob was first certified with one of his sons, Mark, in 1997 at Marineland. His other sons, Mike and Bill, are also certified divers. Since then, Rob has dived in the waters off Southern California, Hawaii, the Florida Keys, Cozumel, Bonaire, Grand Turk, Roatan, Tobago, Lake Superior and Lake Michigan. Rob also works with the Boy Scout Venture Crew sponsored by Marineland. Wayne grew up in the Upper Peninsula of Michigan but has lived in Rochester, MN since 1984 while working for IBM as a software developer. 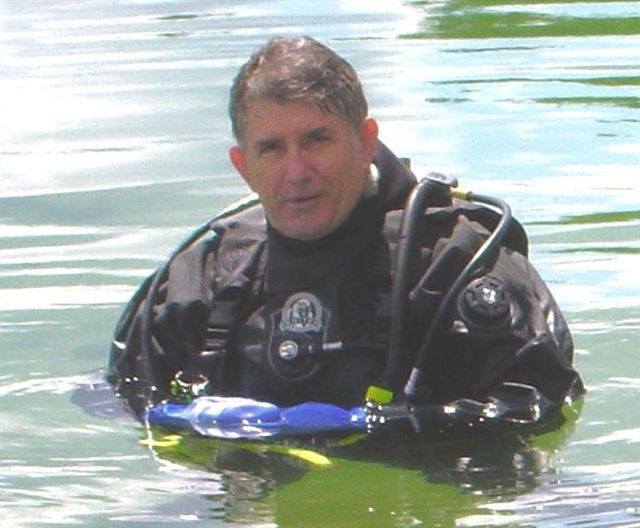 Wayne first learned to dive in 1998 and became an instructor in 2003. He also tries to keep the Marineland website up-to-date. Wayne has traveled to a number of unique diving destinations, both in cold water (including Lake Superior, Lake Michigan, and the Bonne Terre Mine) and warm (Cozumel, the Bahamas, Belize, Bonaire, Costa Rica, Dominica, Grand Cayman, Grand Turk, Puerto Rico, St Croix, and Roatan), but he has yet to be convinced to cross over to the Dark Side of ice diving! Richie grew up in Tomah, WI and started diving with his dad in 1995 as a NAUI Junior SCUBA Diver. 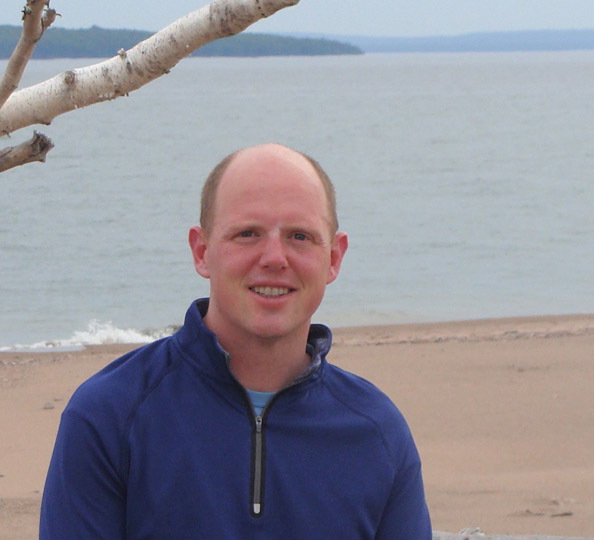 After finishing grad school at Texas Tech, he was lucky enough to get a job working for the US Geological Survey in La Crosse where he is a Quantitative Ecologist. In this position, he helps to develop new methods for monitoring and controlling aquatic invasive species such as Asian carp and Zebra mussel. He became a Divemaster in 2016 to lead Venture Crew 777, a Boy Scout unit sponsored by Marineland, and finished his Dive Instructor training in 2018. Richie’s favorite dive was the Rainbow Warrior in the Bay of Islands, New Zealand. He has also dove in Cozumel, Grand Cayman, Tahiti, the Cook Islands, and the Florida Keys. When not diving, he enjoys skiing the Birkie, sea kayaking in Lake Superior, and backpacking. A West Salem native, Mike has lived in Eau Claire, Chicago, Pittsburgh and Milwaukee before settling back to Onalaska. His wife Jenny and son Nick both hold NAUI advanced certifications and are his favorite dive buddies along with traveling buddies daughters Michelle and Molly. Originally certified through YMCA in 1980, Mike crossed over to NAUI in 2000 and has taken several NAUI courses, is a DAN member and became a Divemaster in 2009. 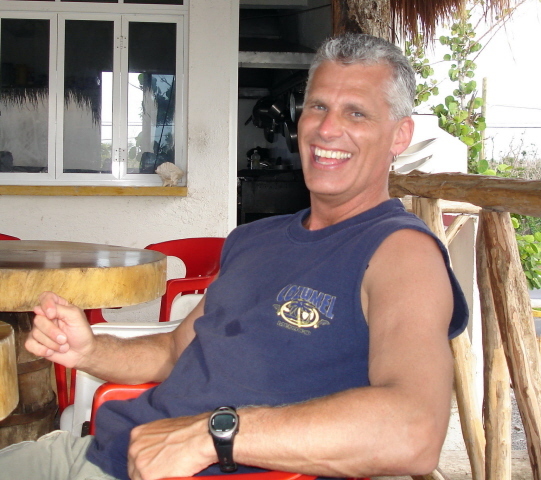 Despite the fact that all of his training has been in cold Wisconsin lakes, Mike's favorite dive destinations are in the Caribbean and have included Aruba, Curacao, Bonaire, Nassau Bahamas, Barbados, Antigua, St Lucia, Dominica, St. Martin, St. Thomas, Grand Cayman, Jamaica, Grenada, Roatan, Cozumel, Cabo San Lucas and Lake Superior. He has no plans to Ice Dive - he is perfectly happy with wet suits! When not diving, Mike is a podiatrist and foot surgeon at Franciscan Skemp Healthcare in La Crosse where he has been for the last 20 years. Like Rob he has also been a Boy Scout Leader for many years.